Property being sold as is. 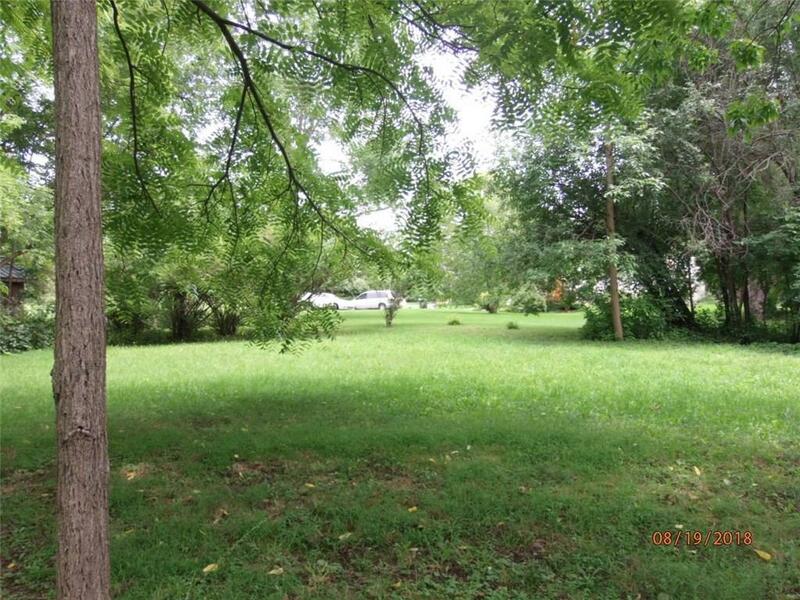 Nice quiet lot minutes to Canandaigua. Canandaigua Schools. Septic system will need to be replaced. Directions To Property: From Route 21 Take County Road 488. First Lot Just Over The Bridge.